BIG W is in its second year of a turnaround strategy, which aims to make the retailer more relatable to Australian families. And while it's early days, its general manager of marketing, Kristen Linders, says the retailer is starting to see some green shoots. BIG W reported a $110 million loss, a 26.9 per cent drop year-on-year, in August. This was off less than 1 per cent sales growth to $3.57 billion. The group said lower prices, an improved product range, changes to store experience and an evolving digital offer did, however, see comparable items per basket increase by 3.5 per cent year-on-year, while customer transactions were up 1.4 per cent. Linders said the transformation work has involved a lot of listening and learning, to both staff and customers, and a more data-centric approach to make communications and channels more personalised and targeted. As part of the Woolworths group and members of the Woolworth rewards Program, BIG W has had the ability to leverage a plethora of available data, which it's combining with feedback in order to better understand the customer journeys and how to best reach them. “The brand is listening to and learning from our customers,” Linders told CMO. “As a business, we want to work end-to-end to better understand our customers’ needs. As a marketing team as well, we are fascinated by our customers and their shopping behaviours and different missions. “Our role is to be become more convenient for customers no matter how they choose to interact with us. We are improving our digital strategy as a result. Our website experience is better, with better search, different delivery options, and free same day pick up in all of our stores." While data and insights are helping inform marketing and media decisioning specifically, Linders said her team is spending a great deal of time listening and learning from customers by spending as much time as they can visiting stores and talking to people. “We also do a lot of research panels, brand health studies, and through digital and data, unpacking different customer journeys and how we can better understand our customers and the best way to reach them," she explained. 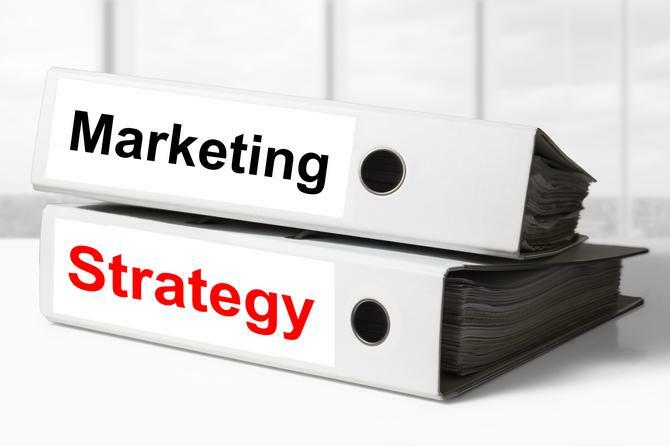 The marketing strategy is also a a state of continual evolution. Over the past 18 months, BIG W has shifted from being heavily reliant on traditional media, to leveraging a multimedia approach. “We know our customers are evolving, they are looking to different channels to be informed, so we too are changing, and constantly testing and learning, but our mix is more balanced," Linders continued. “Catalogues continue to be important, but they are now alongside screens, social, digital, out-of-home, PR, radio and performance channels. We aim to target customers in a more efficient way. Like many retailers, BIG W is also taking advantage of the consumer demand for more content, using a content-led strategy to better demonstrate what its categories can offer. Linders described it has a two-step approach, through traditional media like catalogues, supported by a content-led strategy. What's more, BIG W is now a partner in the Woolworths rewards program. "This is a powerful vehicle for us to be able to understand more about our customers to target them with the right content at the right time," Linders continued. The retailer's summer campaign is reflective of these values, and the first illustration of campaigns and communication that are more authentic and relatable, Linders explained. BIG W’s latest TVC captures the excitement that the summer season brings, as Aussie families prepare to celebrate the sunshine. BIG W’s ‘Get Summer Ready’ campaign forms part of a wider integrated marketing across TV, Radio, Online, social, OOH, SEM, PR and social media. The campaign will also be supported by a content partnership with Nine Honey.